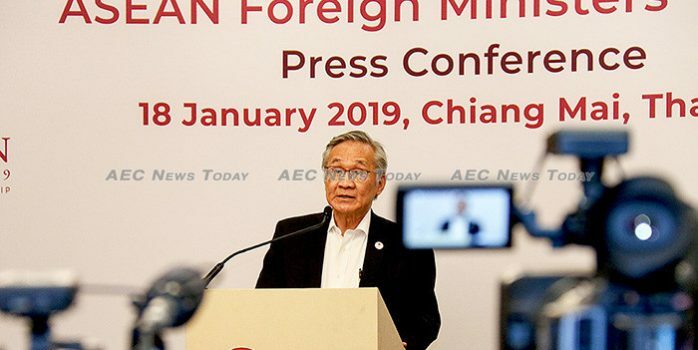 That the bloc is neither blind nor deaf to its own internal conflicts was contained in a statement issued by Don Pramudwinai, Thailand Minister of Foreign Affairs and Chairman of the 2019 Asean Foreign Ministers’ Retreat (AFMR) on Saturday, Jan 18. While reinforcing the groups continued commitment to the peaceful resolution of disputes and its continued support for Myanmar’s humanitarian relief programme in Rakhine State, the statement said it was the ministers desires that ‘a comprehensive and durable solution’ be found to the problems there. More than 720,000 Rohingya people, or some 70 per cent of the total Rohingya population, fled into neighbouring Bangladesh ahead of a genocidal campaign by Myanmar’s Tatmadaw in the wake of an insurgent attack on police posts there in August 2017. The exodus came on top of previous such rounds of targeted violence by the Myanmar military against the Rohingya in 2015 and 2012. which saw similar mass exoduses of Rohingya. Sending a firm message to Naypyidaw, the statement went on to add: ‘we looked forward to the full implementation of the MOU between [the] Myanmar Government, the Office of the United Nations High Commissioner for Refugees (UNHCR) and United Nations Development Programme (UNDP) to facilitate the repatriation process of displaced persons from Rakhine State’. The AFMR Chair’s statement said the gathering encouraged Myanmar to continue implementing the remaining recommendations of the final report of the Advisory Commission on Rakhine State, and called on Naypyidaw to ‘seek accountability by carrying out an independent and impartial investigation into alleged human rights violations and related issues’. 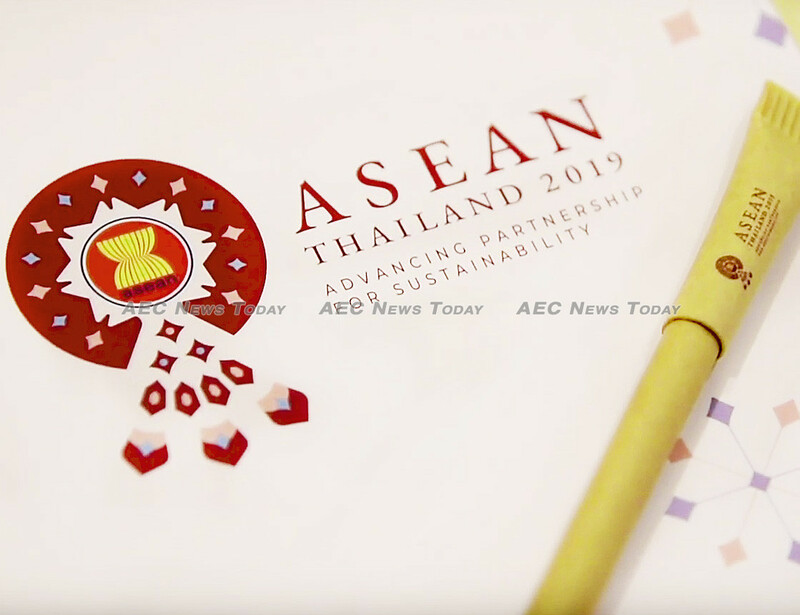 The statement is one of the firmest yet issued by the bloc and comes in the wake of comments by Mr Pramudwinai during a briefing of foreign diplomats in Bangkok last November that “Asean must also take the lead in solving our own intra-Asean problems. 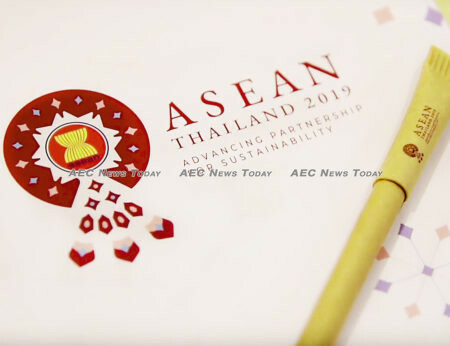 The gathering also agreed to compile information on the cooperation and assistance extended by Asean member states to help Myanmar address the humanitarian situation and promote sustainable development. The statement also indicated a hardening of the bloc’s stance against China’s expansion and militarisation of the South China Sea, taking ‘note of some concerns on the land reclamations and activities in the area’. While ‘encouraged’ that Asean member states and China had finally agreed on a Single Draft Code of Conduct in the South China Sea (COC) Negotiating Text, the statement said the bloc was looking forward to its first reading by 2019 ‘as announced’ in Singapore at the 21st Asean-China Summit last November. At the same time, it called for the ‘full and effective implementation of the 2002 Declaration on the Conduct of Parties in the South China Sea (DOC) in its entirety’. Urging the pursuit of peaceful resolution of disputes in accordance with international law, including the 1982 UNCLOS’, the AFMR Chairs’ statement also said delegates ’emphasised the importance of non-militarisation and self-restraint in the conduct of all activities by claimants and all other states’. Reaffirming the need to ‘enhance mutual trust and confidence’, the foreign ministers also called on all parties to exercise self-restraint in the conduct of activities and avoid actions that may further complicate the situation’.